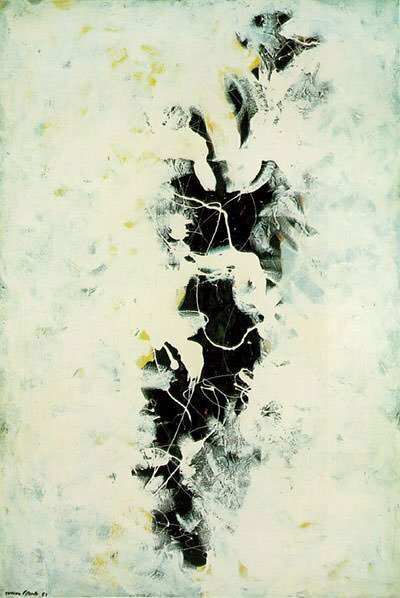 Untitled 1941 by Jackson Pollock. Two weeks ago in Guess That Art I shared the below sketch. Not quite what you would expect from what people think of as the splatter method. Jackson Pollock started out in the basics of artistic techniques, just like the rest of us, but fortunately under the eye of Thomas Hart Benton of the Art Students League of New York. 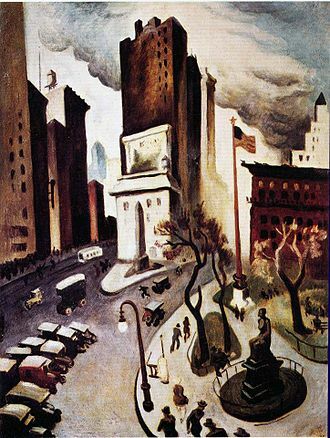 During the late 30s and early 40s Pollock worked for the FDR‘s WPA Federal Art Project, a program that ultimately employed over 200,000 artists and artisans during The Great Depression, to help give financial relief while also building up the country culturally. 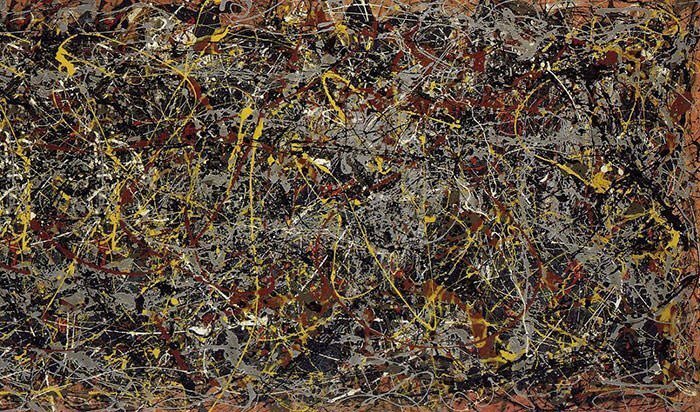 Most of you may be more familiar with Pollock’s Drip style in a painting such as Number 5 1948 by Jackson Pollock, considered his most famous work. One of my favorites is The Deep from 1953. A Drip method on white with touches of yellow. 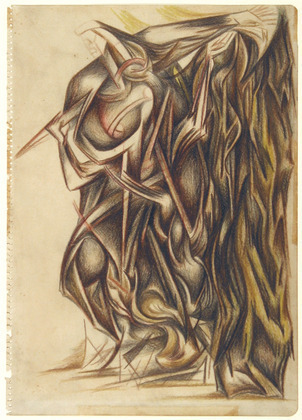 The sketch I shared, Untitled 1941, one of two untitled pieces that year, was a sketch he did during years he was in therapy for his alcoholism with Jungian psychothearpy sessions. His therapist encouraged him to make works to help him during this time to express and deal with his troubles.